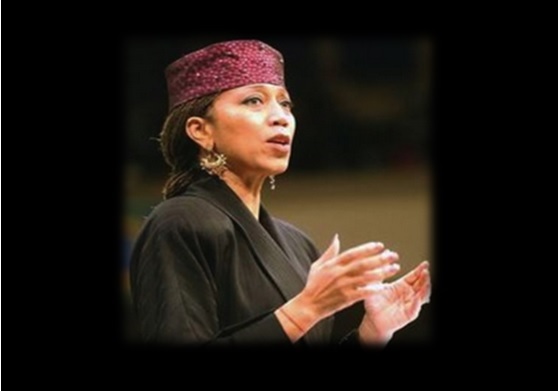 Vancouver Avenue First Baptist Church of Portland will be having the “Empower the Dream” service and the keynote speaker is Ambassador Attalah Shabazz, daughter of Malcolm X & Dr. Betty Shabazz. Donations of $25.00 for this event to help defray the expenses of the speaker. “In times like these, it is imperative that we gather as community to work together, celebrate together, and collaborate together to ensure a vibrant, inclusive, and constructive future,” — Pastor J.W. Matt Hennessee, Senior Servant at First Baptist.